Translucent Case Colors of Orange, Lime, Red, Black, Blue and Solid White. You may assort the colors in 250 unit lots maintaining the same imprint color. 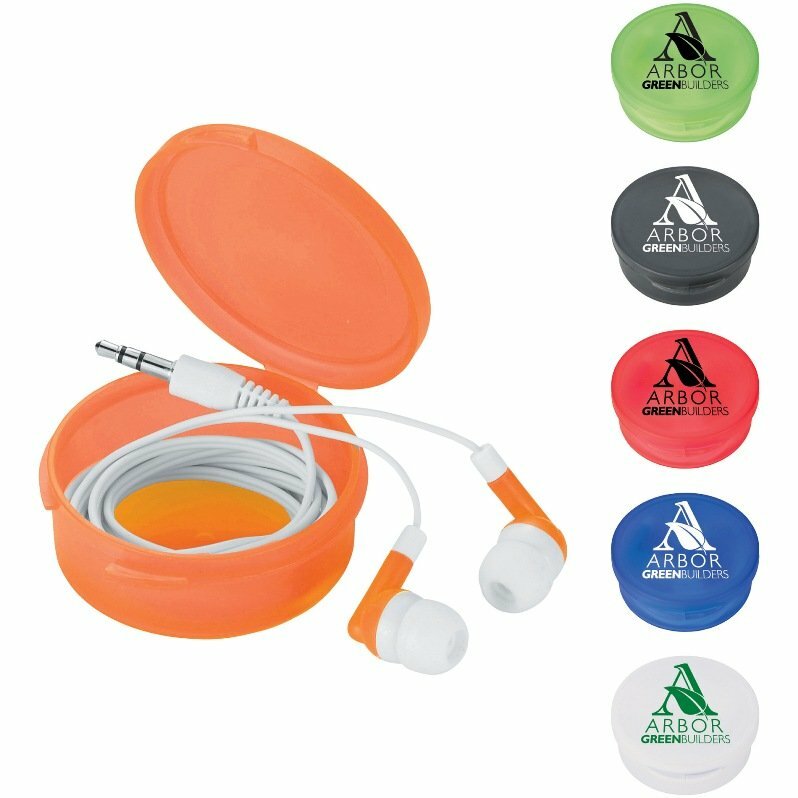 The above color choices are ONLY for a one color imprint on custom ear buds.